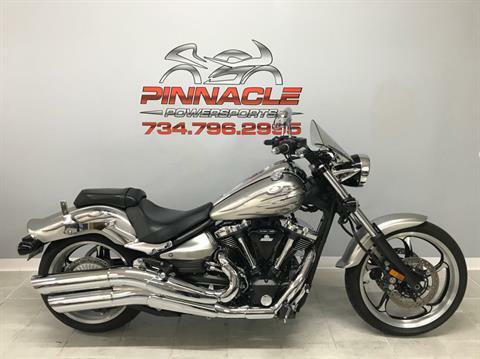 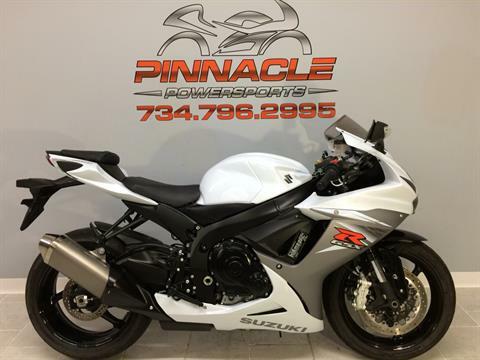 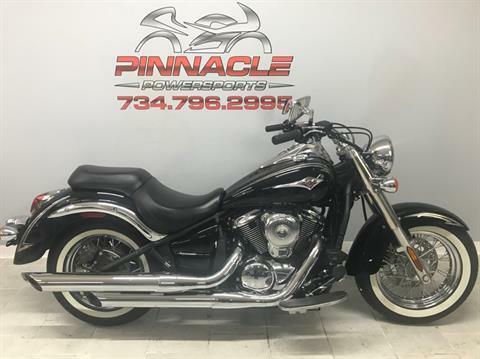 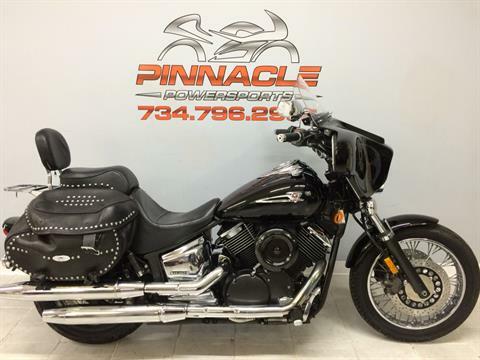 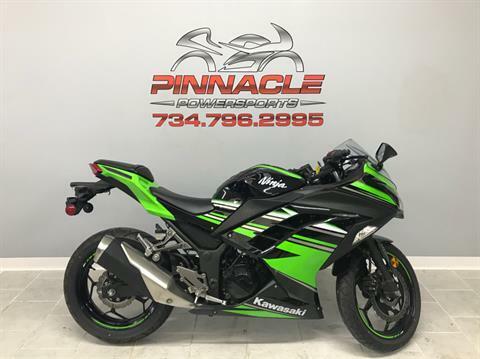 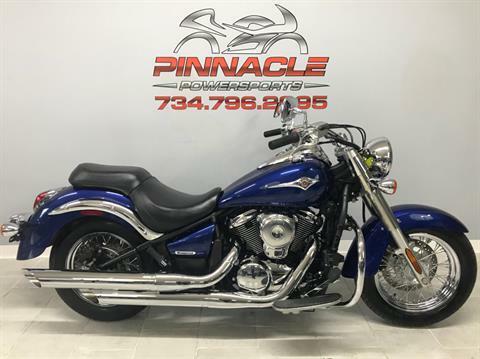 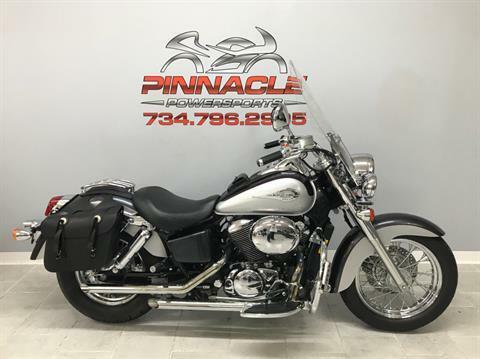 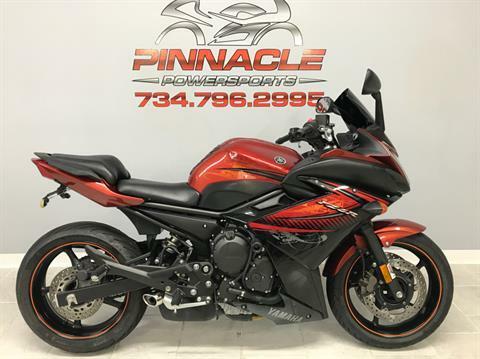 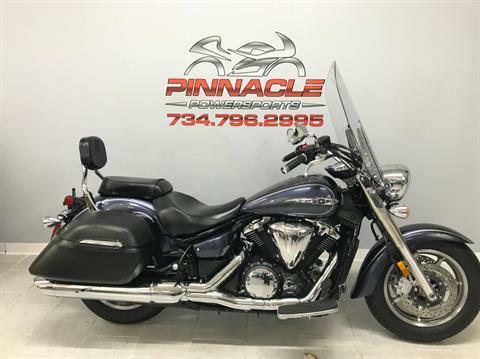 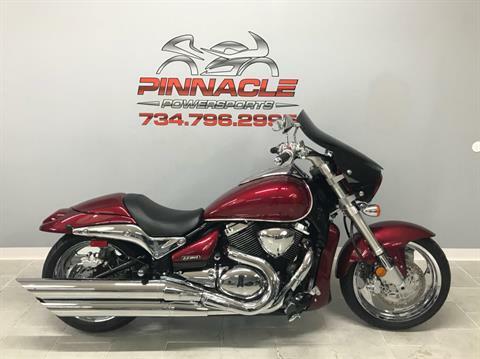 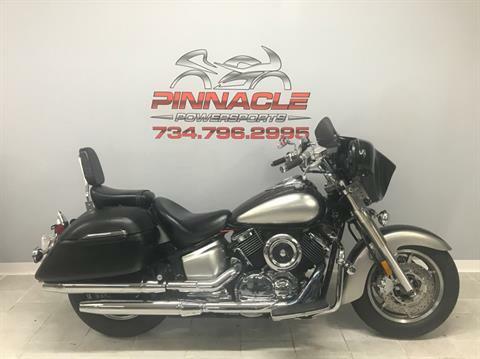 Pinnacle Powersports specializes in new Suzuki motorsports vehicles, but we sell used vehicles, too! 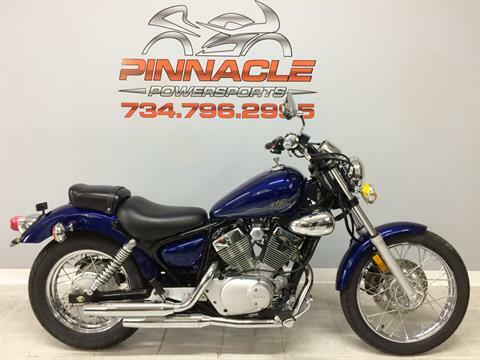 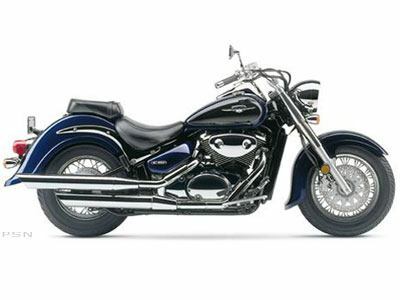 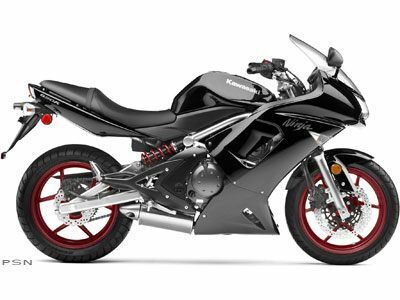 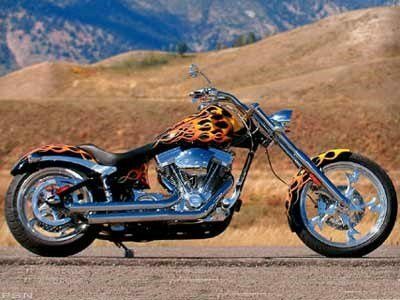 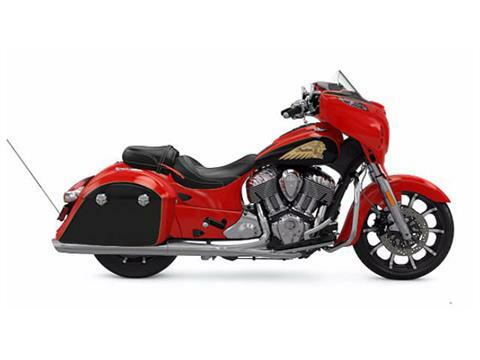 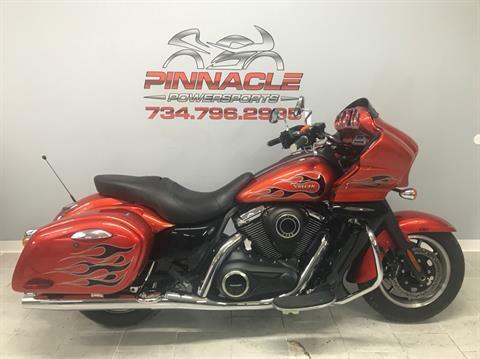 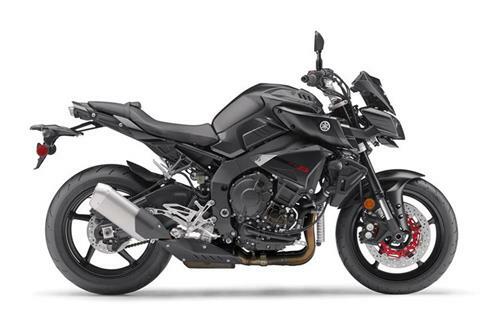 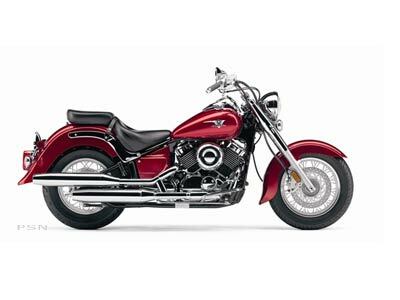 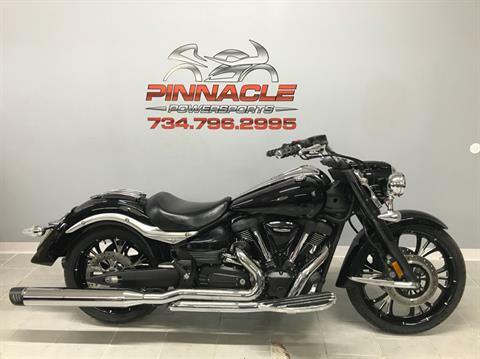 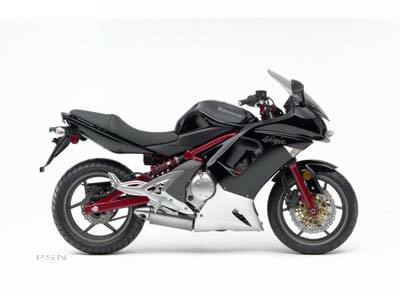 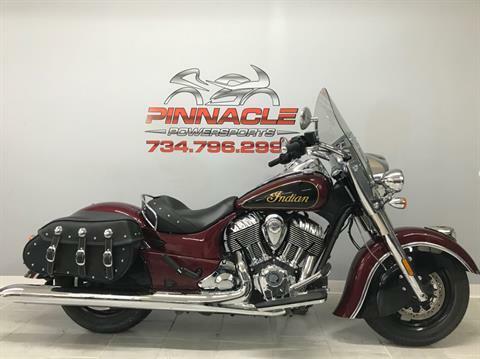 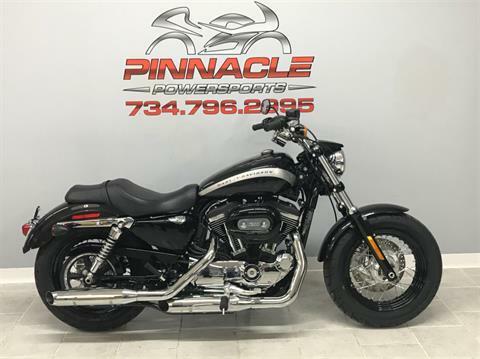 Check out our large inventory of used motorcycles for sale below. 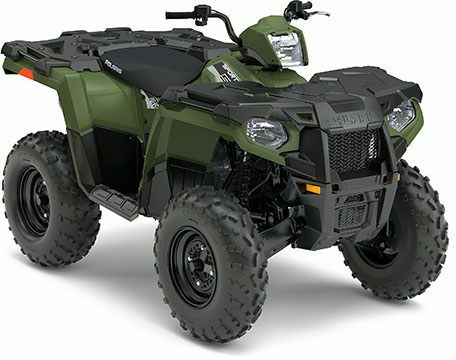 We sell used ATVs and scooters, too. 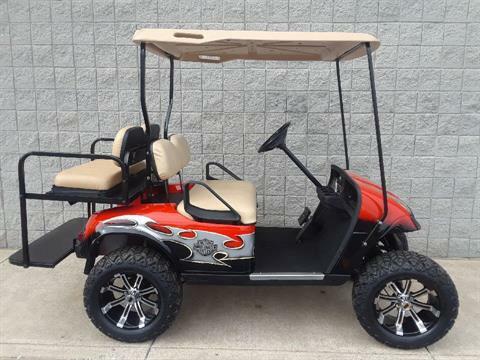 Plus, we service motorsports vehicles and sell parts and accessories.